Extended Deadline: January 1, 2019, 5:00 pm Pacific Time. 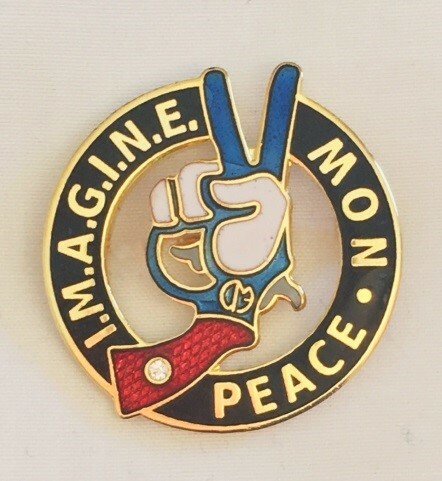 commemorative enamel pin that will be sold at the 2019 conference. In addition to design credit and publicity, the winner will receive a prize of $100, a one-year SNAG membership, and 5 enamel pins of their design. Designs should be inspired by SNAG’s rich history and the evolution of our membership over the course of the last 50 years. Each entry should include the title “SNAG” somewhere in the design; allusions to our 50th anniversary are welcomed but not required. All files must be received in pdf or jpeg-format for initial consideration; chosen pin design must be resubmitted in eps format. You must be a current SNAG member to submit a design.